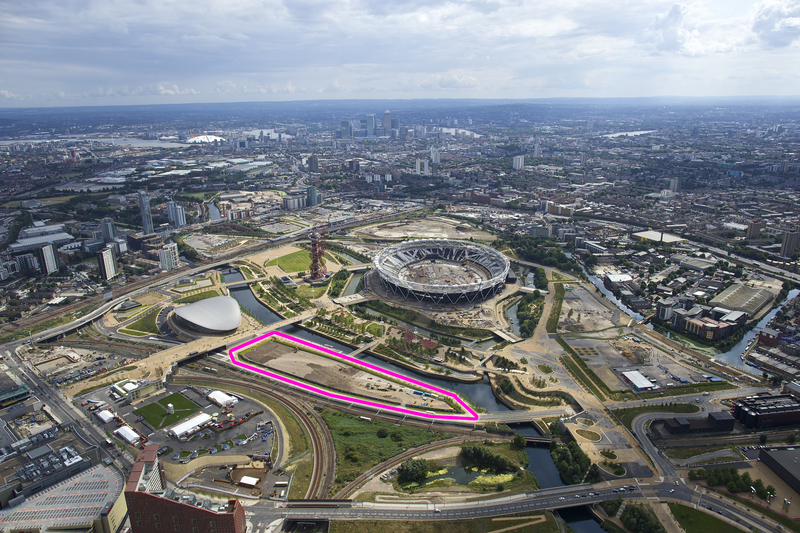 The Smithsonian announced today that it is exploring the possibility of opening an exhibition space in London at the new cultural complex being developed at the Queen Elizabeth Olympic Park, site of the 2012 Olympics. 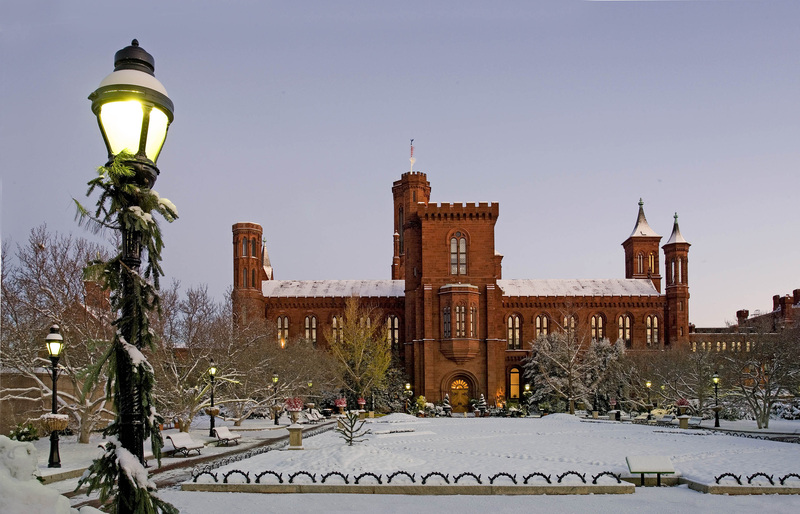 If an agreement is reached, it will mark the first time in the Smithsonian’s 168-year history that the Institution has ventured beyond U.S. borders for a long-term exhibition venue. 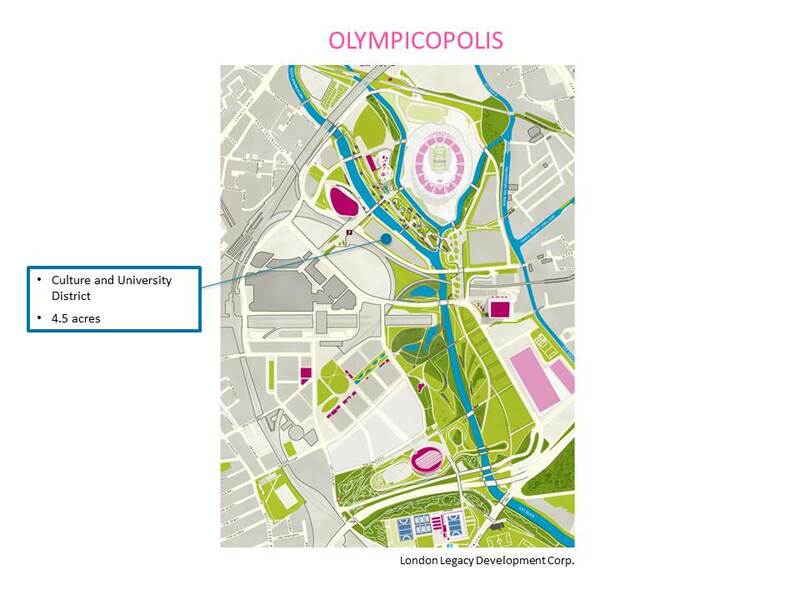 The culture and university district of “Olympicopolis” will be created on this triangular site (4.5 acres). The site is in front of the London Aquatics Centre and a few hundred yards from the former Olympic Stadium and ArcelorMittal Orbit sculpture and observation tower.